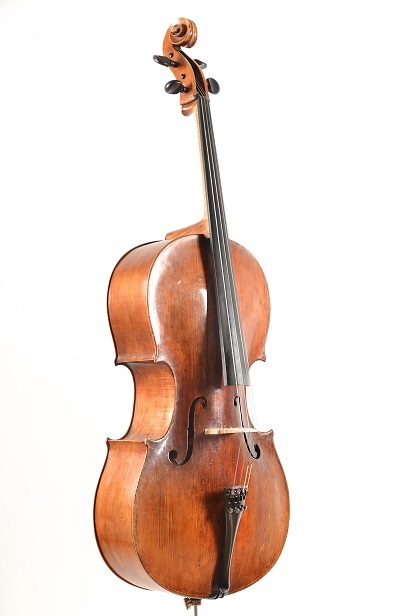 Old cellos for concert use are available on request. 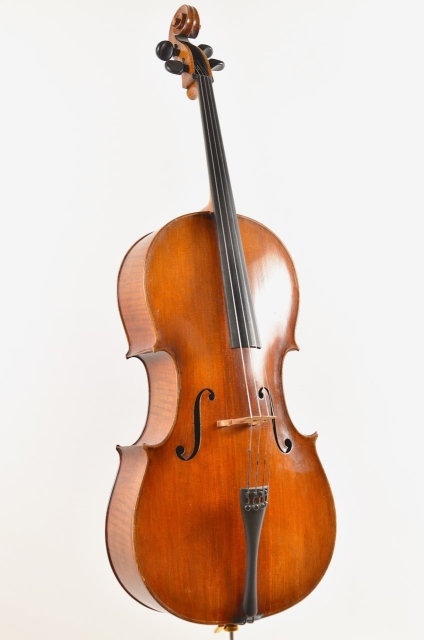 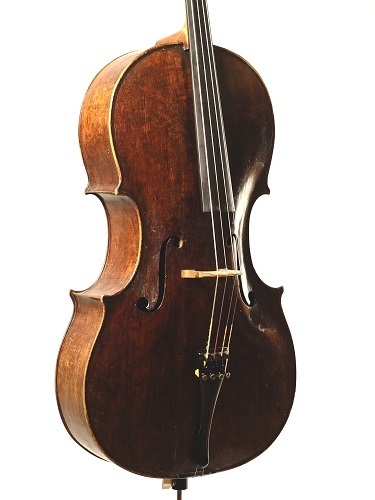 Student cellos can be rented or leased. 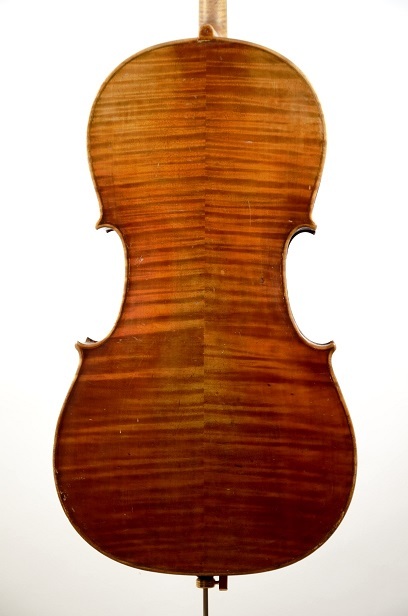 For 5-string cello please ask two weeks in advance.